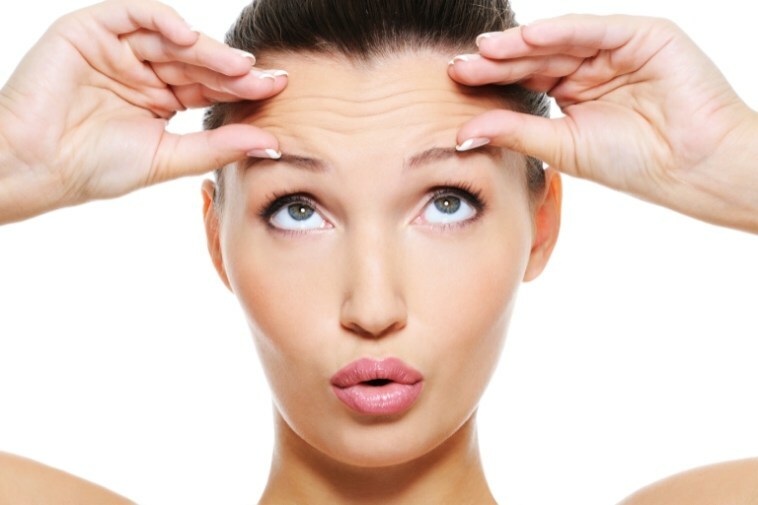 UV rays from the sun are a main cause for wrinkles. Avoid being exposed to the sun for long periods of time and always use sunscreen with a minimum SPF 15. Make sure your skin is hydrated. Use a moisturizer daily and drink plenty of water. Dry skin is more prone to wrinkles. Not having adequate rest releases a hormone that breaks down the skin cells while adequate sleep produces a hormone which repairs the skin and making it more elastic and less prone to wrinkles. The anti-oxidants help fight skin damage caused by free radicals and thereby fighting the signs of aging and maintaining youthful looking skin. This will remove the natural oils in the skin and dry it out. It is better to use a facial cleanser than soap unless it is a moisturizing soap.